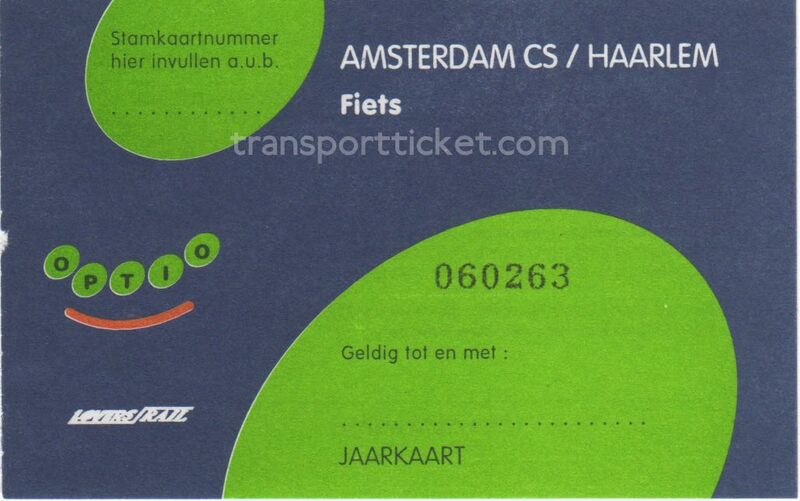 Lovers is a company that exploits canal boat tours through the canals of Amsterdam and Utrecht in The Netherlands. 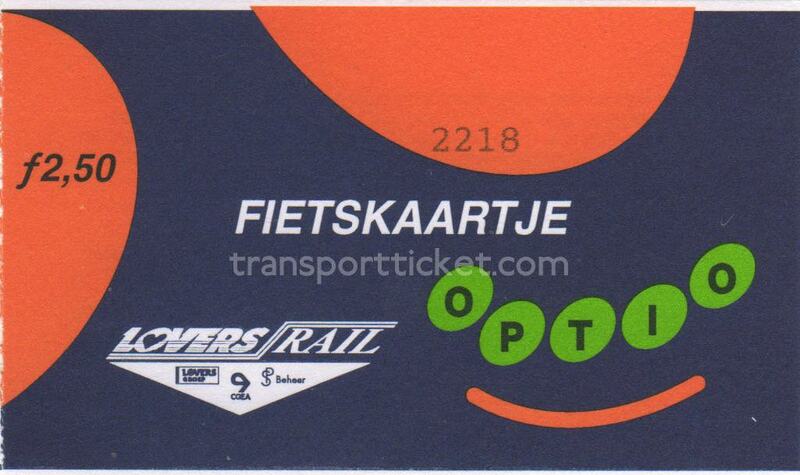 Lovers Rail was the first commercial competitor of state-owned Dutch Railways. 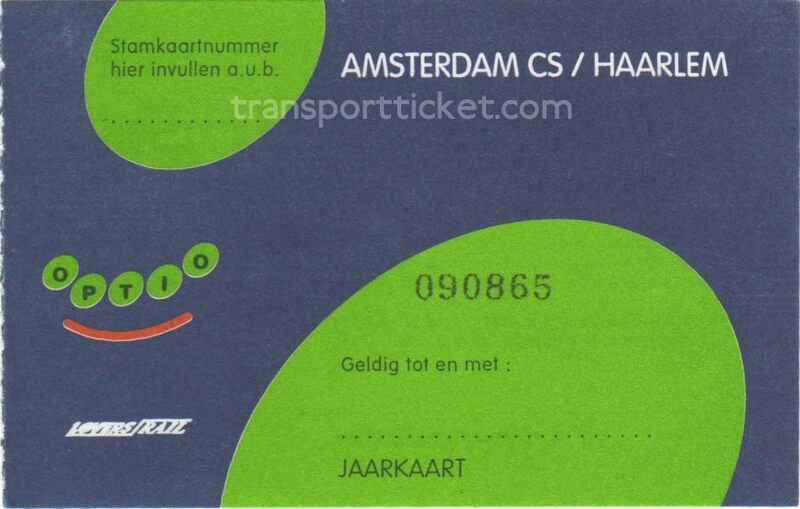 Lovers Rail started on August 11th 1996 a train service between Amsterdam and IJmuiden (near the beach), the Kennemerstrand Express. 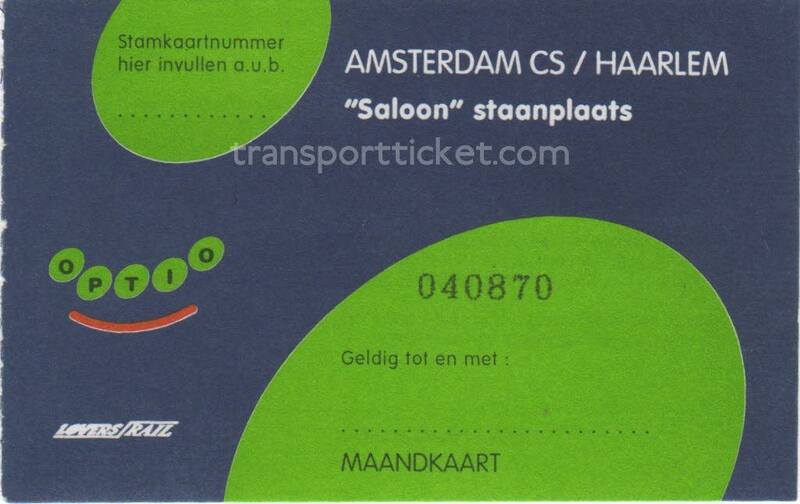 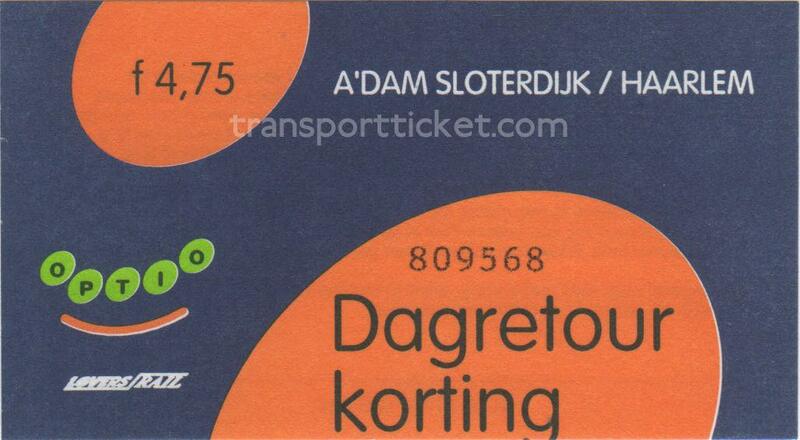 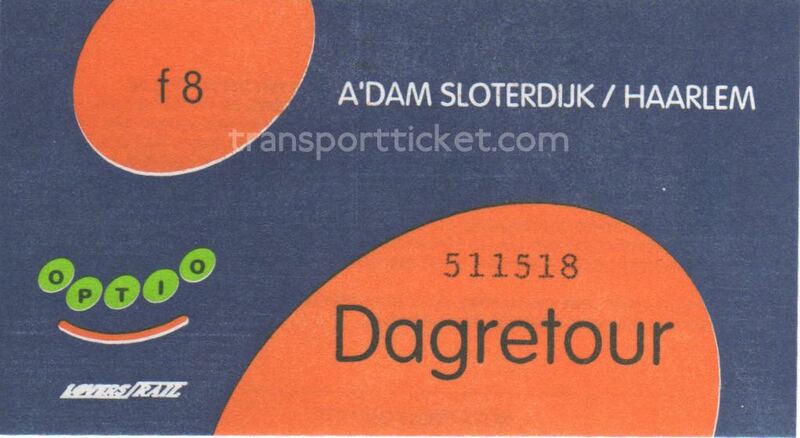 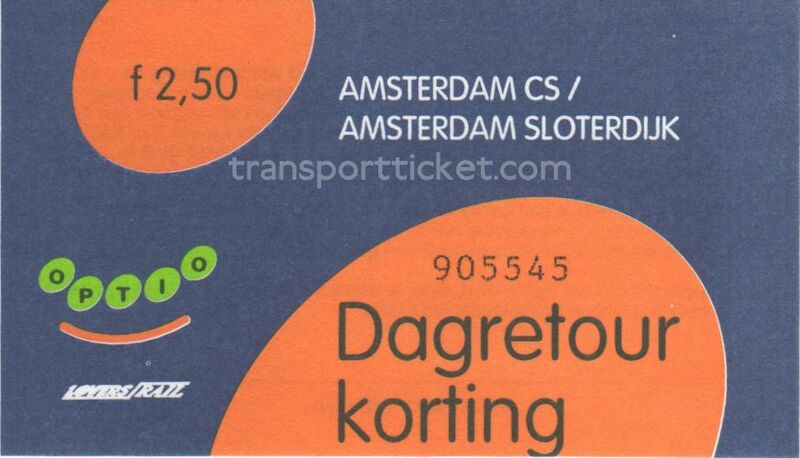 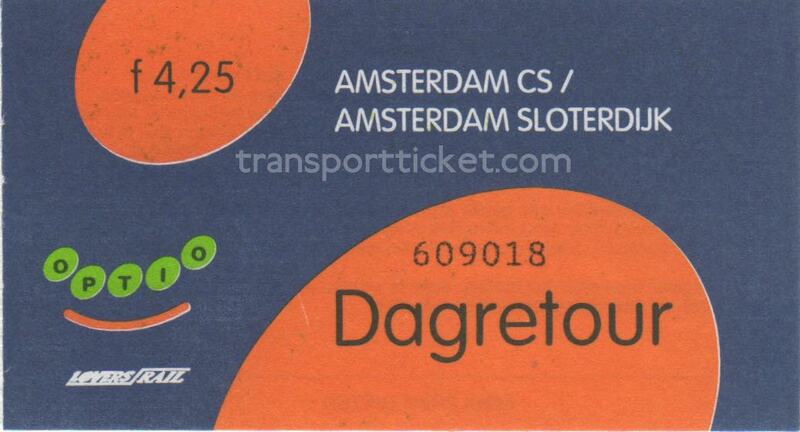 This train service was discontinued in 1998. 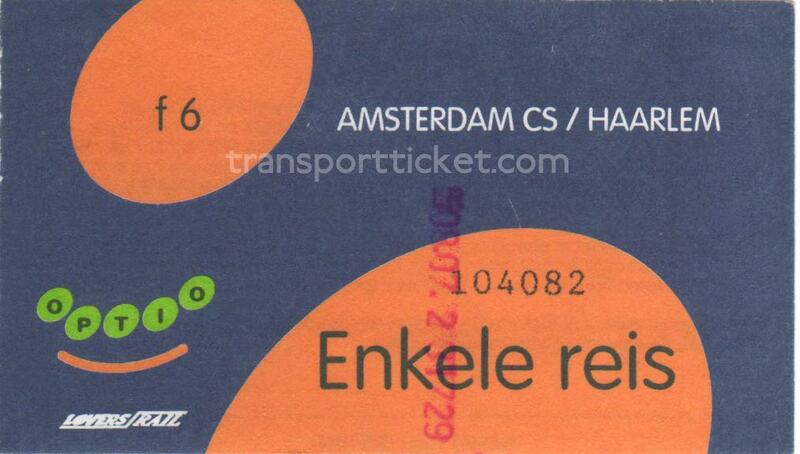 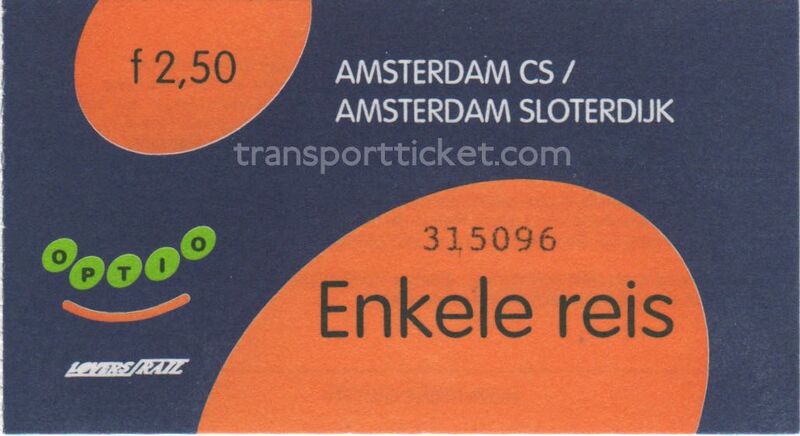 From 1996 until 1999 in March, April and May Lovers Rail ran the Keukenhof Express from Amsterdam to Lisse (where flower park Keukenhof is situated). 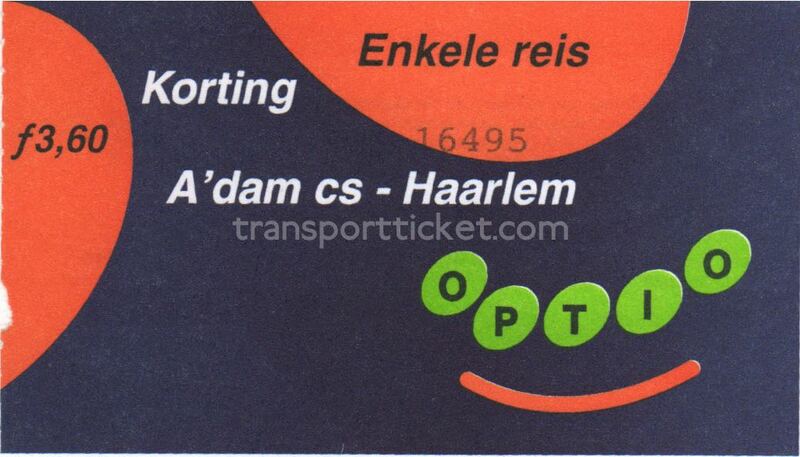 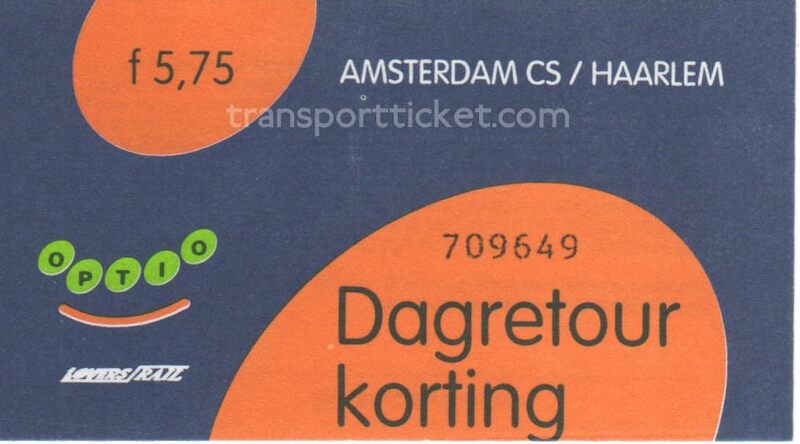 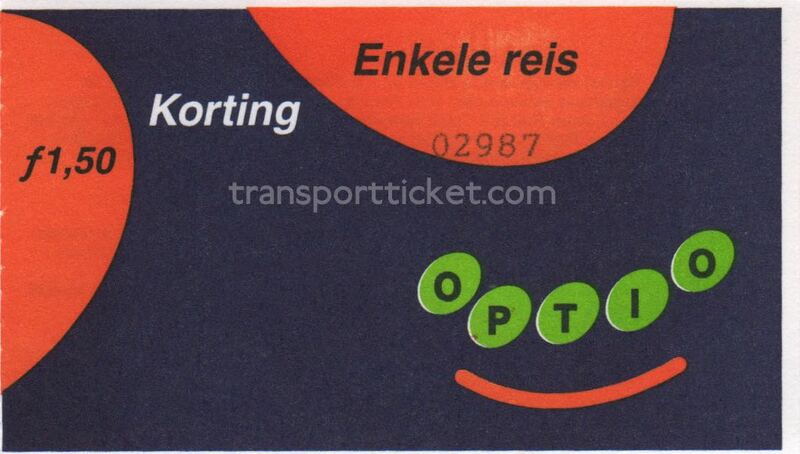 Besides these two tourist lines Lovers started under the name of Optio on May 26th 1998 a service between Amsterdam and Haarlem, the Spaarne Express. 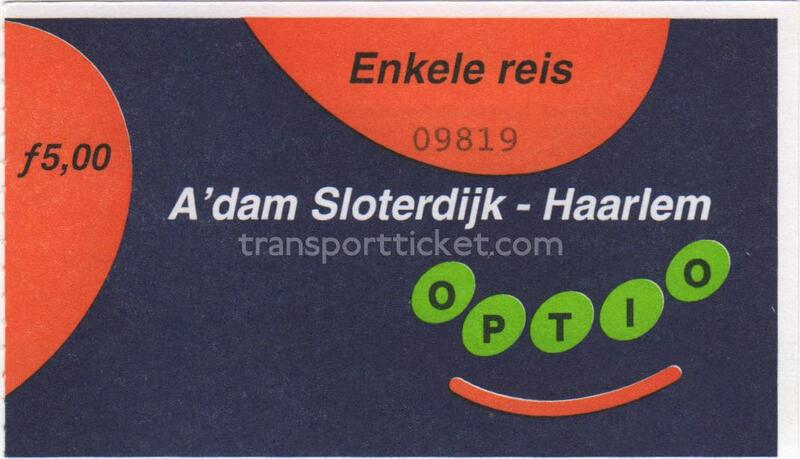 This train service was intended for commuters. 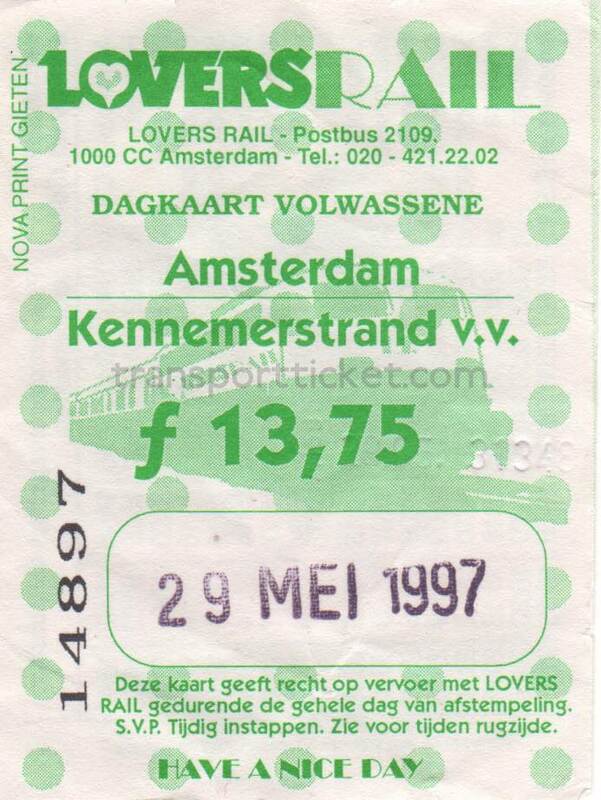 Due to lack of passengers this train service, the last one of Lovers Rail, was discontinued on September 14th 1999. 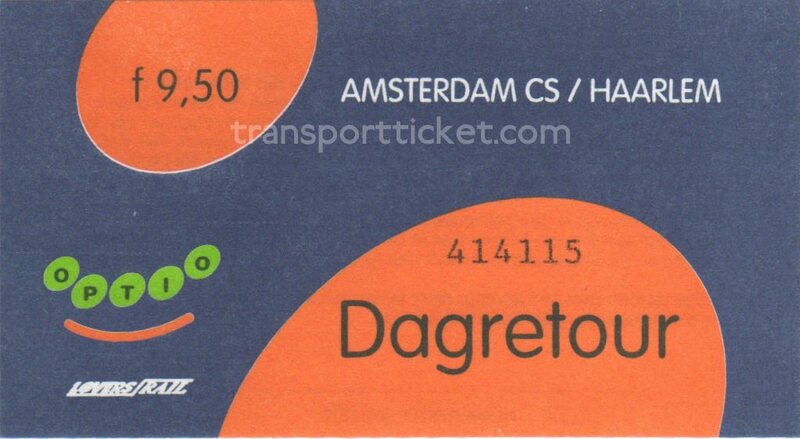 Lovers also had rights to run trains between The Hague (Den Haag) and Leiden and between Utrecht and Hilversum. 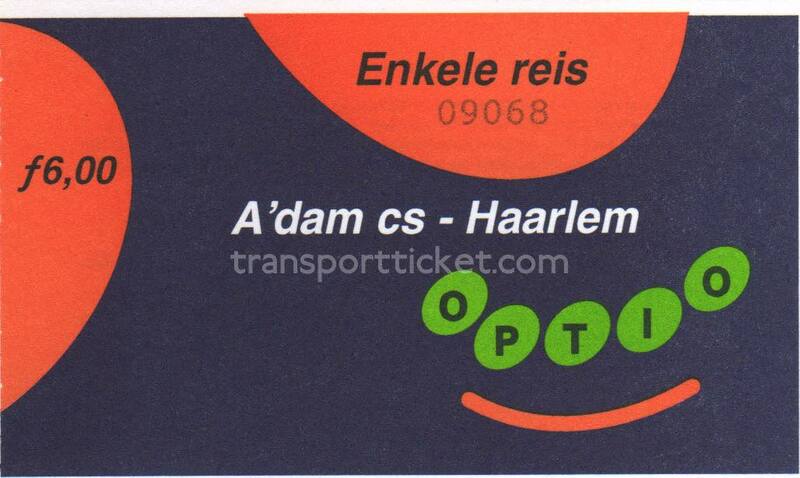 This, however, they never did. 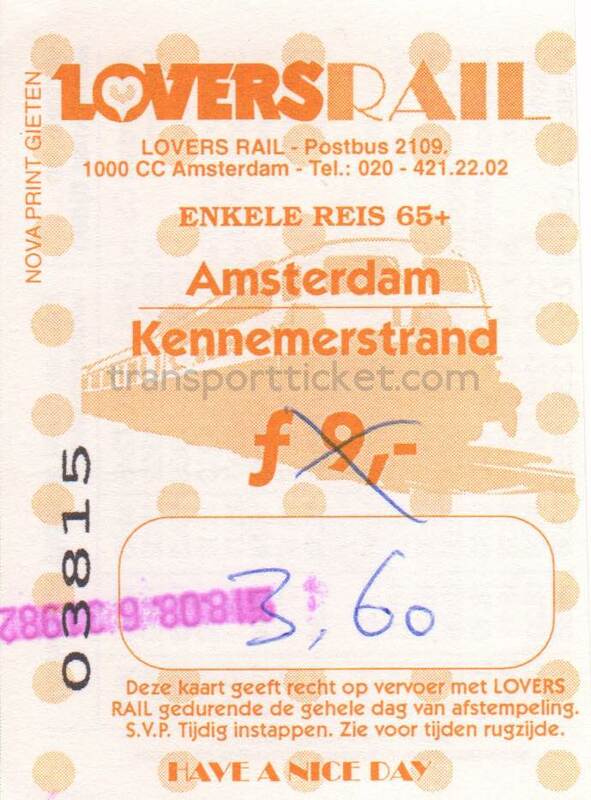 In 1997 Lovers sold 70 percent of the Lovers Rail shares to French company CGEA (later: Veolia Transport).